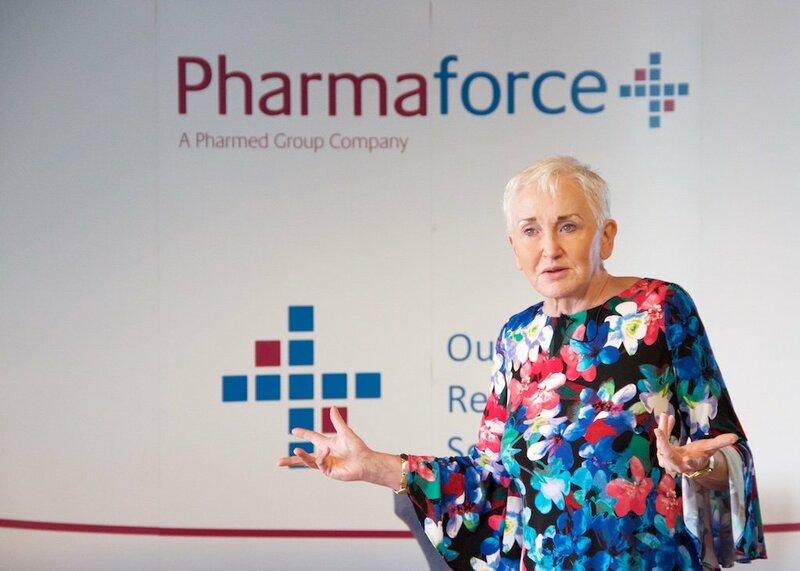 Pharmaforce held its first Business Leaders Breakfast yesterday with keynote speaker and communication expert Terry Prone. 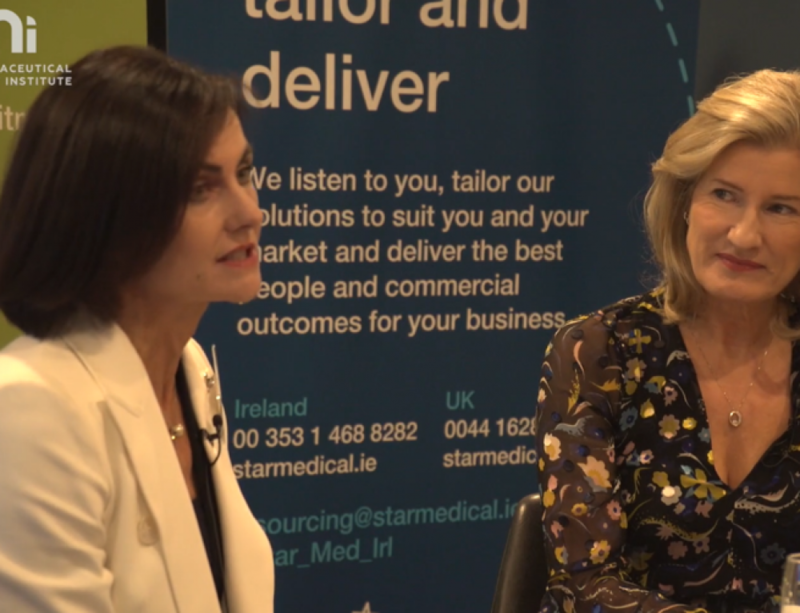 Attending the event were several business leaders and HR professionals from across the industry and we were honoured to have Chairperson of the Pharmed Group Mary Harney open the event. 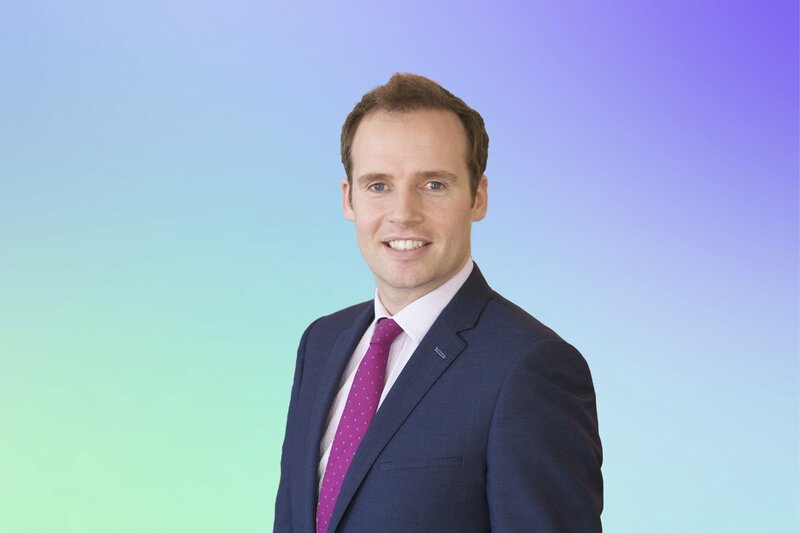 Peadar Coyle, Business Development Manger for the Pharmed Group also provided an overview of the results our new Talent Management, Salary and Benefits Survey. 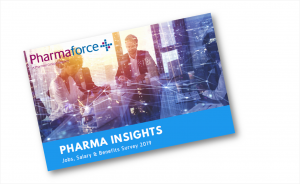 The survey provides insight from the employer’s perspective and also from the employee/candidate perspective, specifically within the Pharmaceutical industry. The results provide insightful data that will allow employers compare their own data to the broader market, and also align it to the candidate’s expectations. 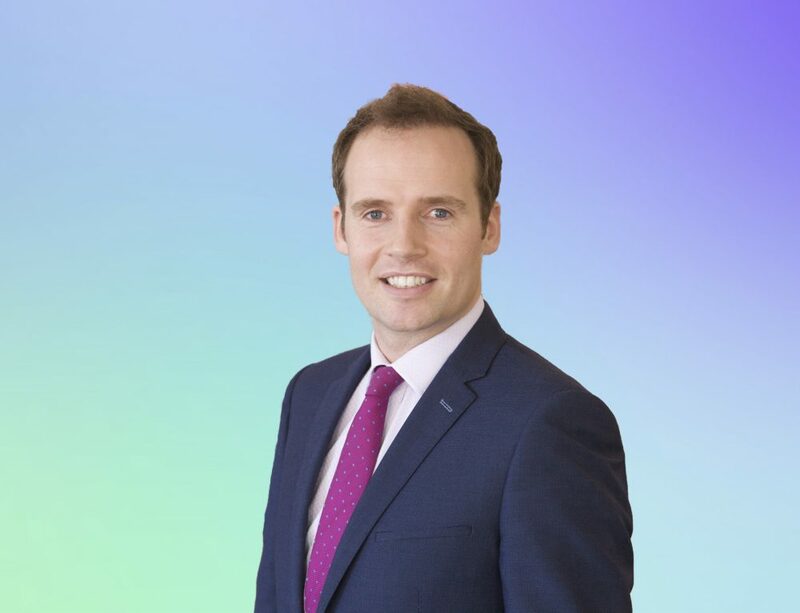 We also believe that being part of the Pharmed Group and an employer of over 170 people, gives us a unique perspective that allows us to provide additional first hand observations on what is currently happening within the marketplace. As we approach full employment, creating a positive work culture that attracts and retains top talent is now more important than ever. 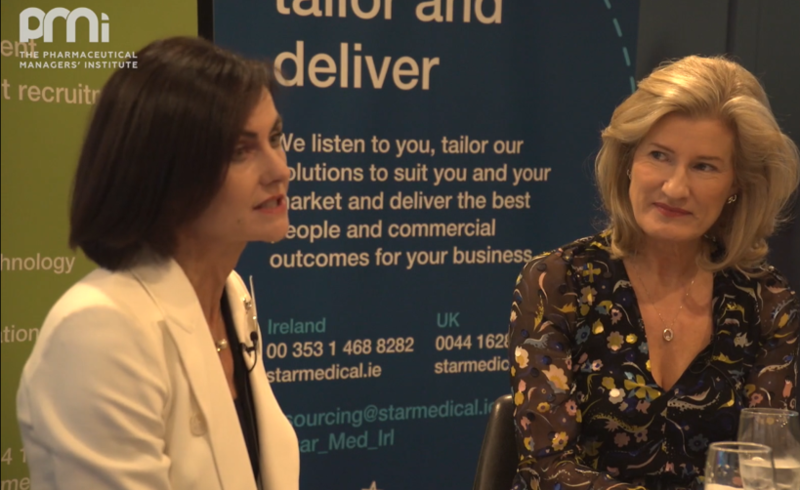 Communications expert Terry Prone, spoke on the importance of staying competitive, and provided insights into attracting & retaining talent in the Pharmaceutical Industry. 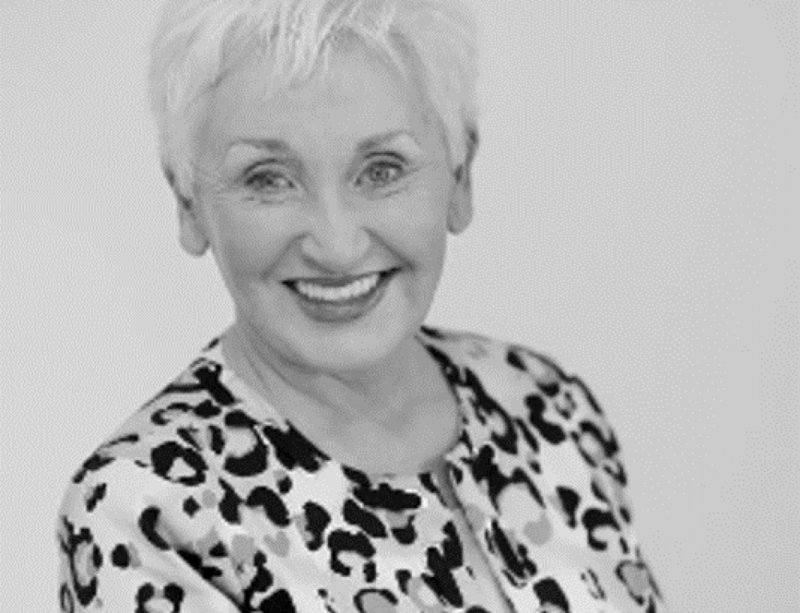 A full copy of the survey results is available by emailing shirley.kiernan@pharmaforce.ie or calling 086-783186. 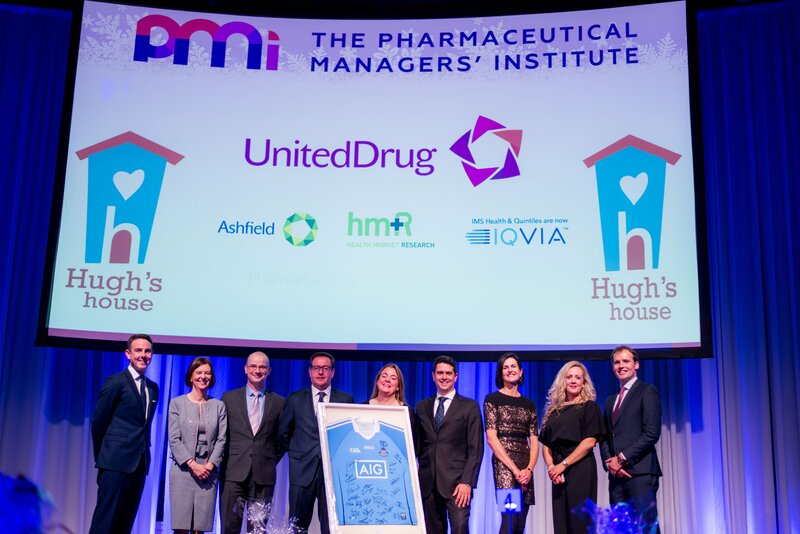 Celebrating 10 years in business, Pharmaforce is one of Ireland’s leading contract sales organisations (CSO) and resourcing solutions providers within the pharmaceutical, medical and healthcare sectors. 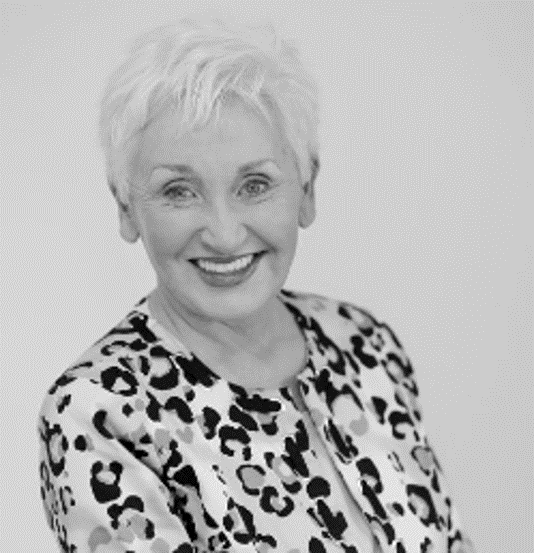 We provide companies with the commercial infrastructure and professional expertise to help grow their business and reach revenue goals, without the overhead costs of recruiting, training and managing people.